Heya! 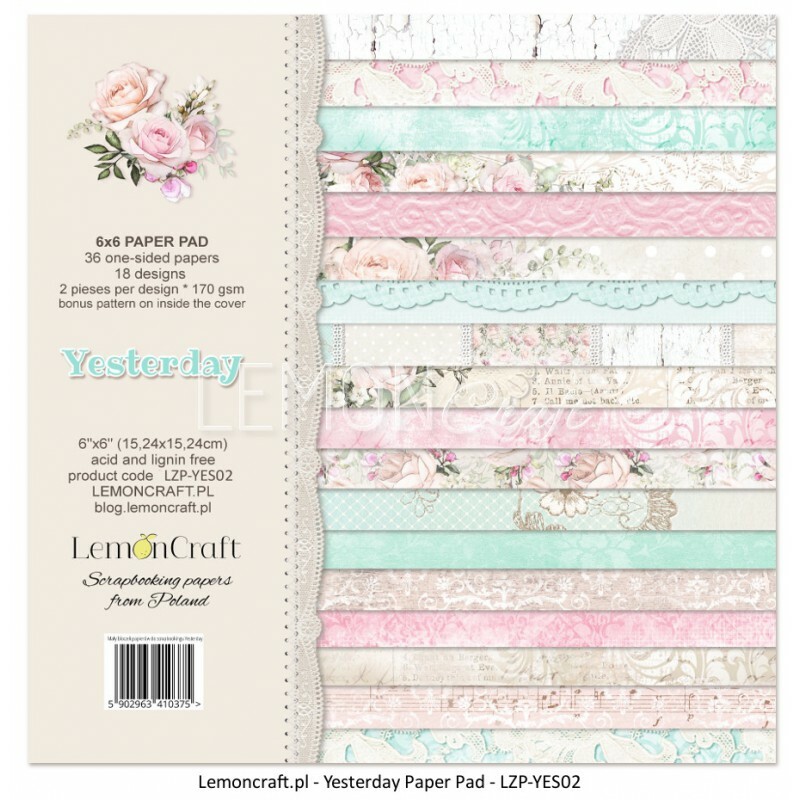 just a quick post to let you know that the new Lemon Craft paper pad is available for pre-order at Magnolia-licious store. It's sooooo pretty! I definitely need some! You can find it here. 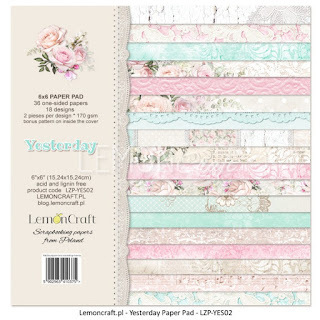 those are so pretty papers!